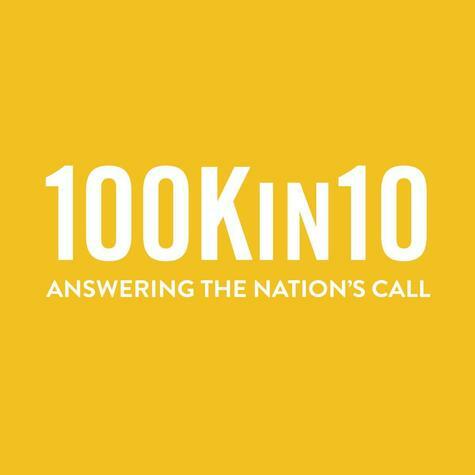 We launched the 100Kin10 Teacher Forum to get a better pulse on what’s happening in schools and classroom across the country, directly from STEM teachers themselves. During our second listening session with the Teacher Forum, teacher members discussed their experiences with school environments, systems, and schedules that enable innovative instruction and teacher collaboration. They shared stories of successful and failed collaboration, identifying the factors that many of them have found create a supportive school environment for innovation and experimentation.